After my first bite of these chocolates, my eyes widened and I actually said to myself “are you KIDDING me!??”. I couldn’t believe how delicious they were! 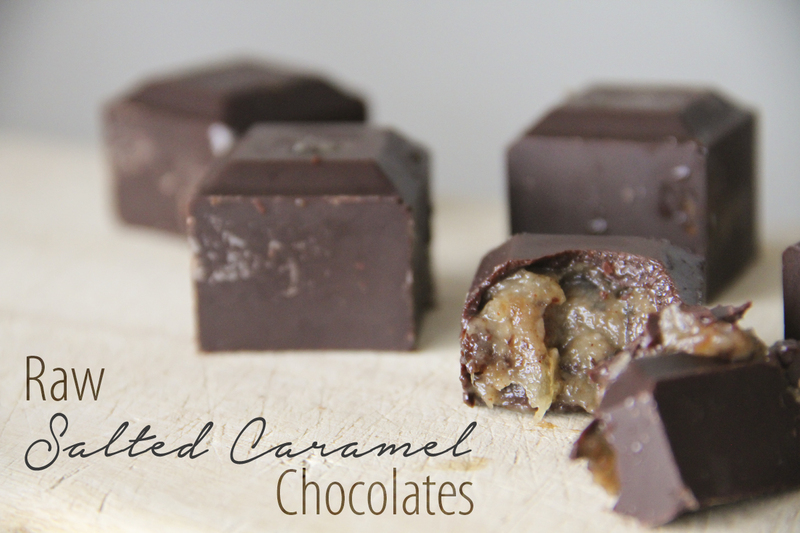 Rich, gooey, sweet caramel made from dates, encased in a raw chocolate shell. SO indulgent and yet so simple and healthy. Place all ingredients into vitamix (or high speed blender). Blend until a thick caramel like texture is formed. Set aside. You won’t have to feel guilty eating these! 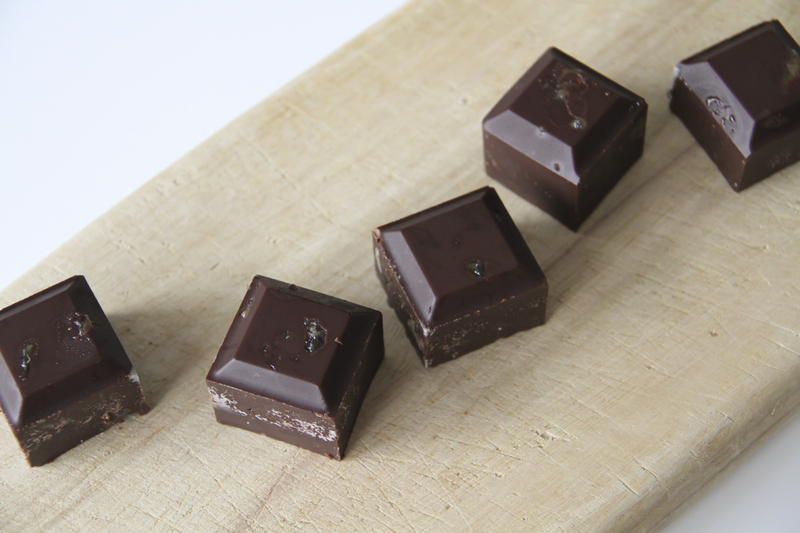 Cacao is one of the most stable fats around, it provides a healthy dose of omega-6 and omega-9 fatty acids. 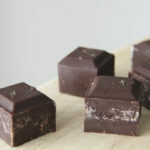 Cacao Butter contains natural antioxidants, as well as nutrients that support mood and the immune system.